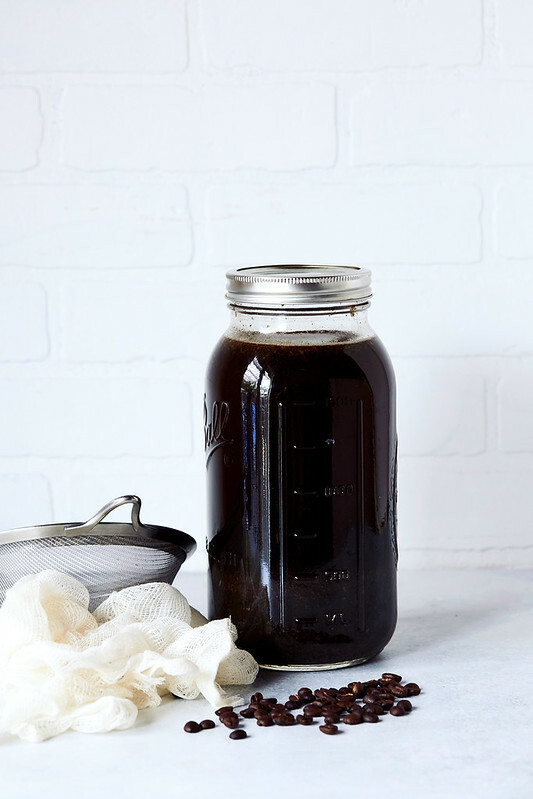 Learn How-to Make Cold Brew Coffee with this surprisingly simple process. 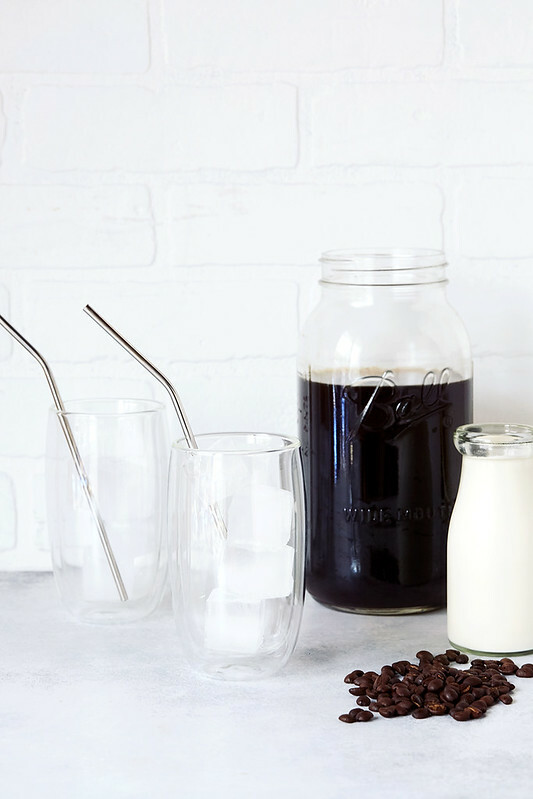 It takes just three simple steps to the best cold brew coffee you’ll ever have. 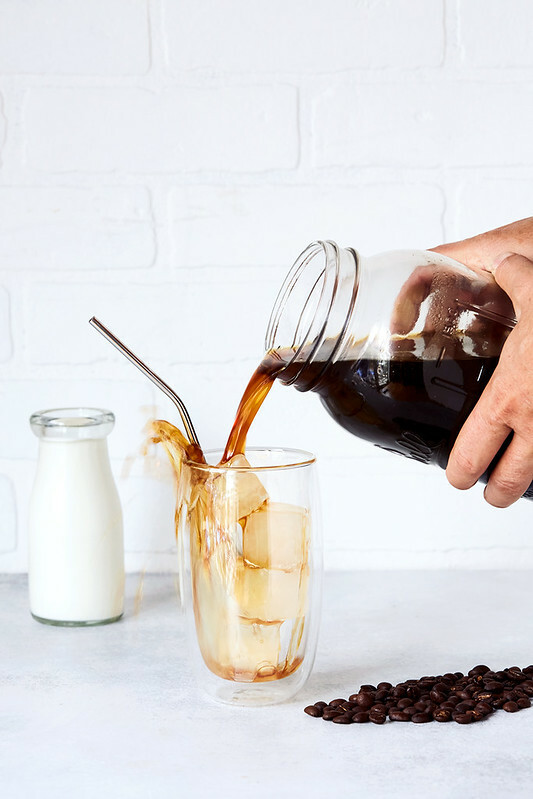 No super special equipment needed, it’s much more affordable than your local coffee shops and you can customize the strength of your cold brew to your liking. It has happened slowly over the last year or so, as my body and my health has continued to shift and improve, but I have developed a pretty solid morning habit that involves a quality cup of organic coffee shortly after I rise. I have come to find that this morning routine serves many purposes for me, personally, but most importantly, I find it’s a really beautiful morning ritual, something that I greatly enjoy and always allow myself the space to honor and totally embrace, no matter where in the world I am. 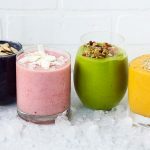 Often I am asked “is coffee good for you?” As you can probably imagine, my answer to this question is quite similar to how I respond to many other food and health related questions and that is – “it depends”. I can tell you that when my health was at it’s worst, I couldn’t tolerate coffee at all, not even in the smallest of amounts. It took serious gut healing, managing chronic fatigue and getting my liver detoxified, along with many other advancements to my health, to finally being able to enjoy coffee again. 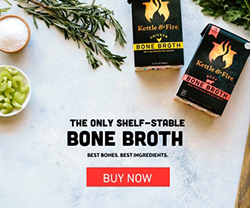 I can also tell you that while most mornings that you’ll find me with a cup of java, I also give my body a break, often, replacing my coffee with matcha some mornings, or even an herbal tea (to be certain that I am not dependent on the caffeine). As usual, I just generally stay in tune with what my body needs, day by day. There is plenty of research that links drinking coffee with a slew of health benefits, including lower risk of cancer, dementia, Parkinson’s disease, stroke, obesity, diabetes, metabolic syndrome, and heart disease. The list of benefits from coffee can be quite long and while beneficial for some, coffee can also be harmful to others. There are many factors that come into play with coffee and it’s healthfulness, one of the most fascinating being simply just genetics and your body’s ability to metabolize the caffeine. If you are struggle to function without caffeine, if you are noticing headaches related to your coffee consumption, stomach upset or disrupted sleep I would be willing to be your daily coffee habit could have something to do with it. 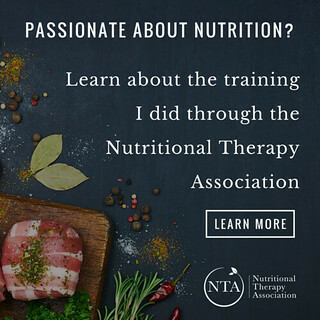 Additionally, as you can imagine, dousing your daily cup of Joe in crappy-quality creamers or flavored milks, sugar, and other sweeteners and flavorings, you can be sure you are missing out on any of the therapeutic benefits and potentially causing more harm than good, to your health. So, as not to turn this into a post about the benefits of coffee, I’ll direct you to the experts. 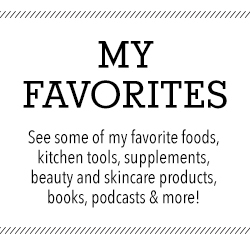 I really really love this amazing post from Chris Kresser, All About Coffee, that discusses this all in further detail, as well his podcast entitled, Is Drinking Coffee Good for You? in which he covers some of the non-genetic factors that determine individual response to coffee. I also really love this post from Dr. Mercola discussing the various benefits of drinking coffee. All of this is to say that there is really no one solid answer, to the question “is coffee good for you?”. 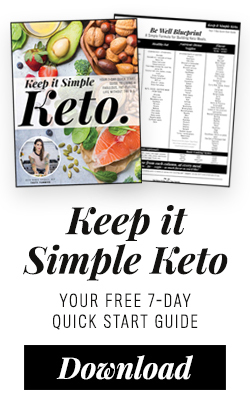 I obviously tell my clients with chronic sleep issues and disruptions, decreased adrenal function or adrenal fatigue, blood sugar handling problems, etc. to proceed with caution and to listen to and take notice of how their body responds to coffee. 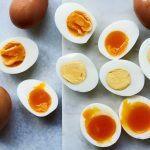 For many of my clients who are unsure if coffee and caffeine are contributing to negative health effects they are experiencing, if they are currently regular coffee drinkers, I encourage them reduce their consumption of coffee slowly, over a 3 to 4 week period, along with other sources of caffeine and from there to take note of how they are feeling without it and see how they respond as they add it back in. Coffee (and tea for that matter) is a heavily pesticide and herbacide-contaminated crop, so I cannot stress enough how important it is to always choose organic. Organic coffee contains no chemicals or synthetic fertilizers. The beans have a richer flavor and come with natural antioxidants. Organic coffee is more sustainable for the farms that grow it and obviously much better for the environment, too. The downward spiral to the environment involves chemical run-off, erosion and potentially contaminated water supplies. Organic, shade-grown coffee, which is superior, is available at numerous retail markets, but you can also order it online. It’s also best to purchase coffee in whole bean form and grind it yourself, just prior to brewing to prevent rancidity caused by the oils being released and oxidizing in contact with the air. Pre-ground coffee may be rancid by the time you drink it. These days my go-to organic, small batch beans come from our friends at ThunderKing Brewing. 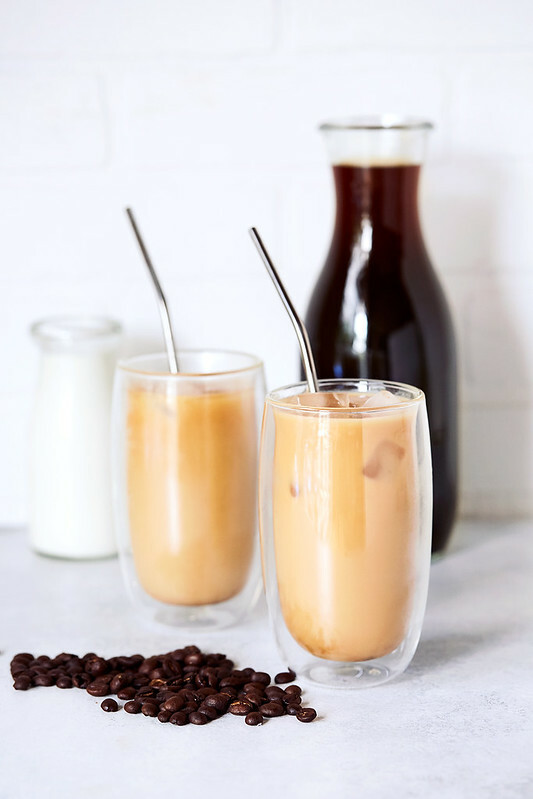 Cold Brew Coffee is one of my favorite ways to enjoy a quality cup of java, especially in the summer months. 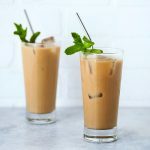 I find that cold brew coffee is much smoother and tastier, it has a natural sweetness, you really get to enjoy the taste of the quality beans you brew from and it’s super refreshing and really simple to make. It’s literally just 3 easy steps. Grind, Steep, Filter – ENJOY! 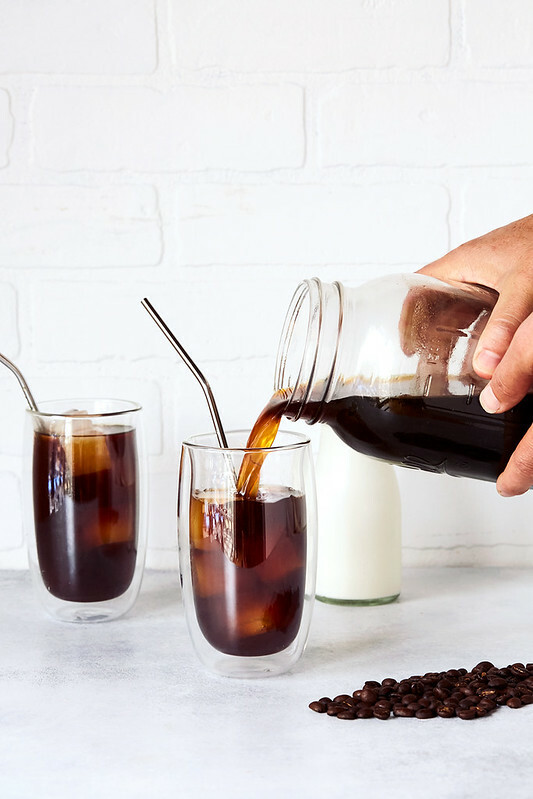 Cold Brew Coffee is lower in acidity than most other brews because the beans are never subjected to the heat of hot boiling water, so chemically it’s quite different than your usual drip coffee, French press and even pour over coffee. 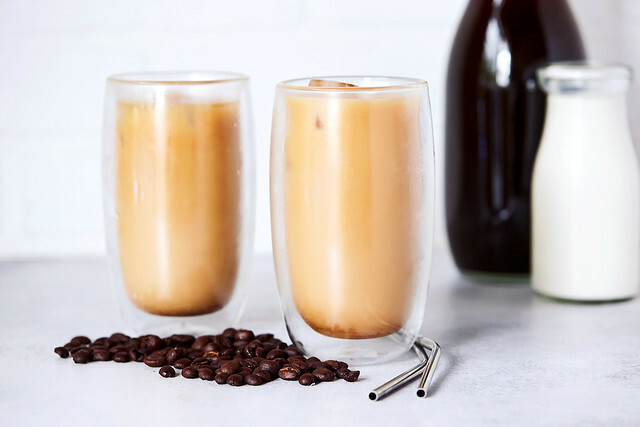 Because cold brew coffee is already chilled and is made concentrated, you don’t end up with a diluted cup of sub par iced down drip coffee, so you can actually enjoy a stronger cup of coffee, as well. Higher concentration = higher caffeine (this can obviously be very easily adjusted by adding as much water as you would like, ice cubes, quality creams or milks (dairy or non-dairy), etc. 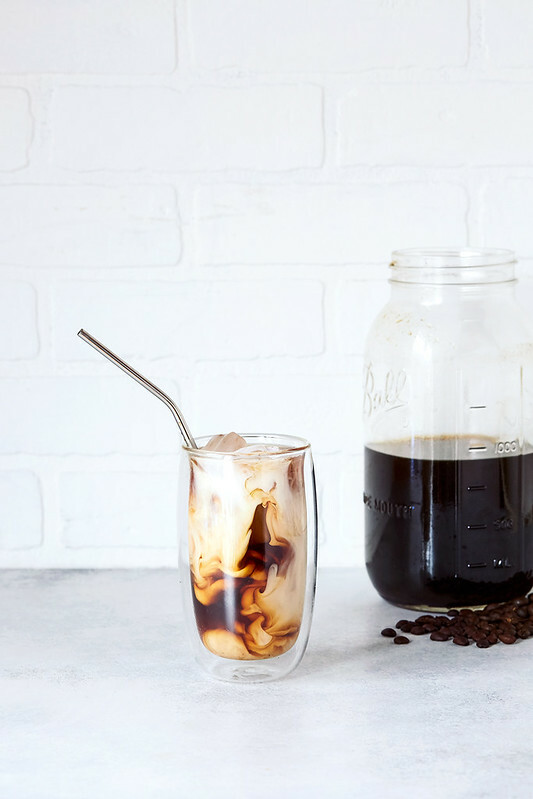 What’s great about cold brewing your own coffee: everyone prefers a different cup of coffee. It takes some experimenting and playing to find your perfect cup of coffee. 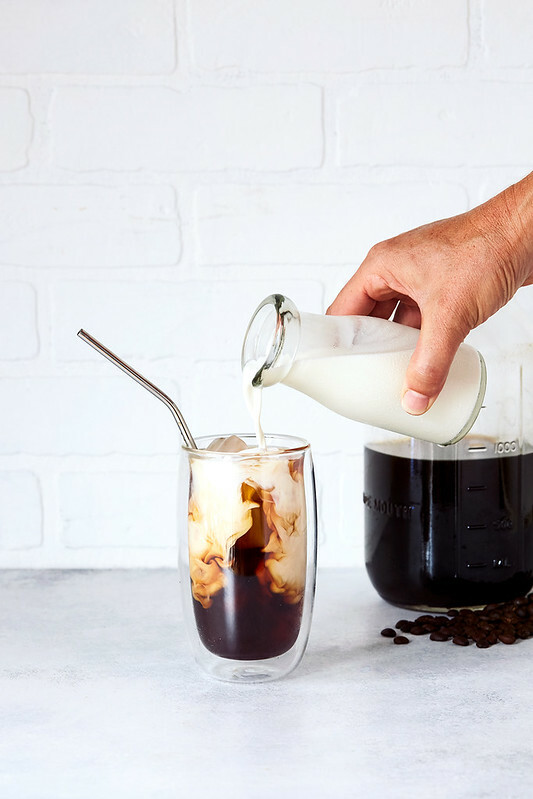 With a batch of cold brew concentrate crafted at home you can satisfy all types of coffee drinkers. I find a ratio of 1 to 4 to yield the best results, personally. That is 1 cup beans to 4 cups of filtered water. 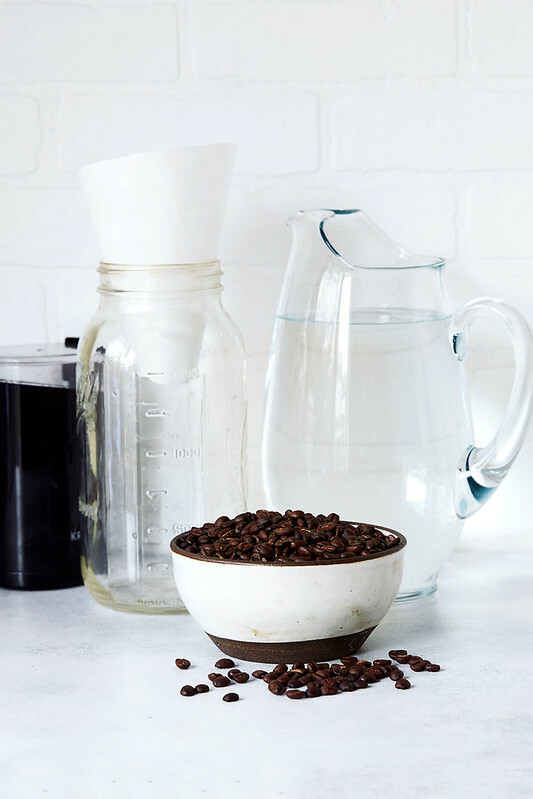 For an even stronger brew try 1 cup of beans to 3 cups of filtered water, this is certainly a personal preference and the more you make your cold brew, the more you will find your perfect ratio. A very coarse grind on the beans (ground just prior to brewing) yields the best results. A fine grind makes for cloudy coffee and sentiment that settles to the bottom, making for a sludgy cup of cold brew. I find using a paper funnel, a pour over filter with the bottom cut out and rolled into a funnel or even just a wide mouthed funnel, to make it easier when pouring in the ground coffee. Add the coarsely ground beans to your container of choice. I choose to use an oversized mason jar with a lid, but you can use a bowl, a large French press, pitcher, container, etc. 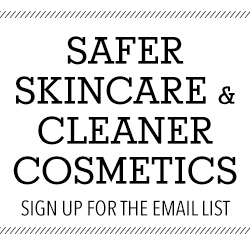 Plastic, glass, ceramic, they will all work. 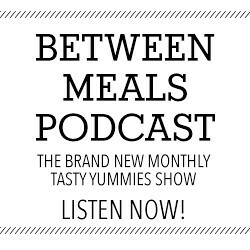 Using your desired ratio, top the beans with the filtered water, it can be room temperature or cold, just not hot! Give it a good stir to make sure that all the coffee grounds are moistened. Top with a lid or cheesecloth. Let steep for a minimum of 12 hours, but I find 16-24 hours to yield the best results. Again, you’ll find the right timing. If you brew for too long or too strong, it will be more acidic and you can adjust next time, as needed. Line a large mesh sieve with cheesecloth and pour the mixture through, giving it a few minutes to fully drop through and you can then give the cheese cloth a good squeeze or press down on the ground to get as much of the liquid out as you can. Alternatively, you can use a French press and press down the plunger to press the grounds to the bottom. Coarsely grind the coffee beans in your grinder, using short, quick pulses. You want a coarse grind the beans, finely ground beans will produce a cloudy cold brew. 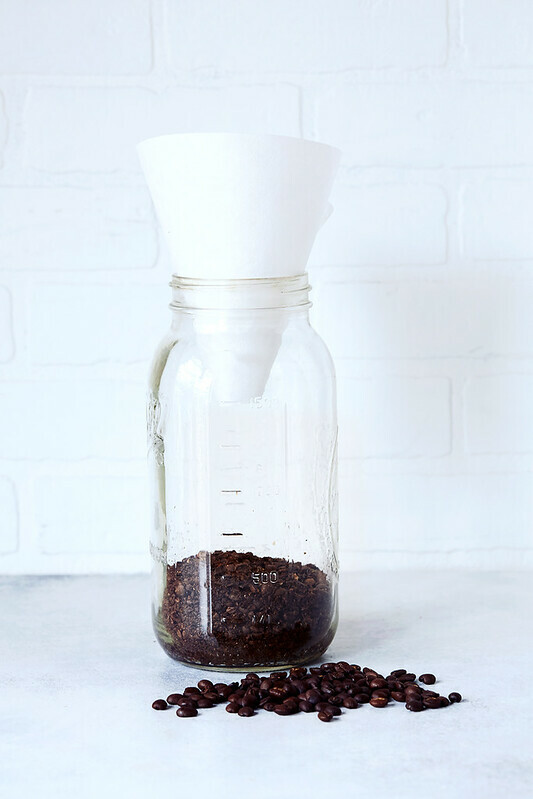 Add the coffee grounds to whatever large jar, pitcher or container you are using. 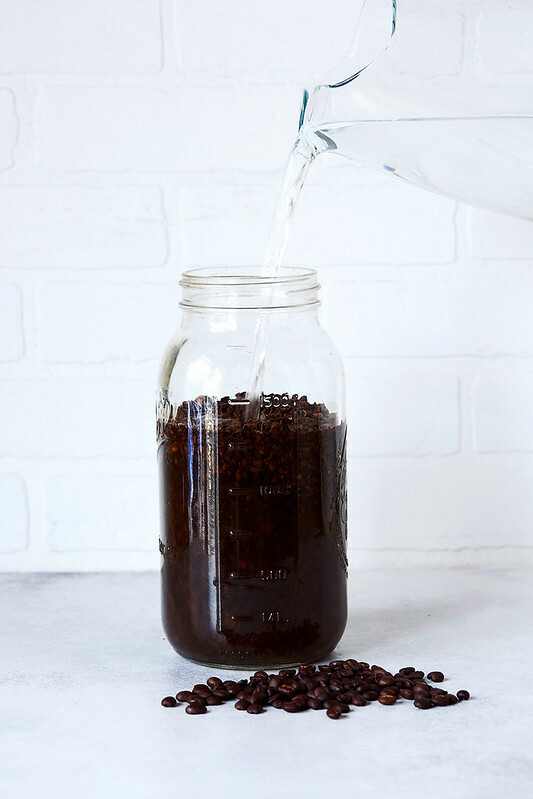 Pour the filtered water over the coffee grounds, and stir well with a long-handled spoon to thoroughly saturate the grounds. 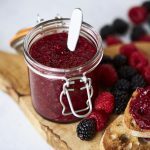 Cover the jar to protect it from dust, dirt, bugs, using a lid or cheesecloth. Let steep for at least 12 hours, I find 16-24 hours to yield the best results. Filter the coffee by setting up a strainer/fine mesh sieve with cheesecloth, four sack towel or cotton nut milk bag. Pour the cold brew through, pressing down on or squeezing the grounds. Store the cold brew coffee in whatever container you'd like. Cover and place into the fridge. Serve the coffee over ice, diluting it as much as you'd like with water, milk, nut milk, etc. Beautiful pictures! 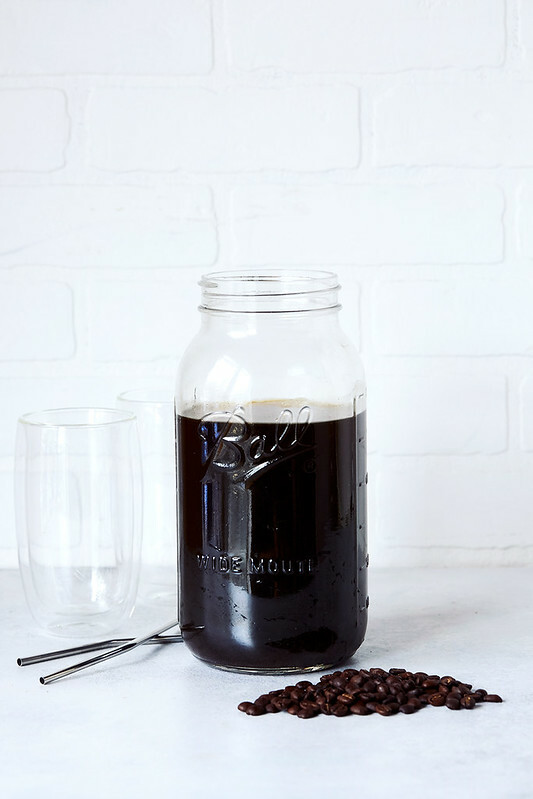 I love cold brew … I always use a French press – just leave overnight unpressed and then use the plunger in the morning to brew. Only one container dirtied and delicious coffee as a result!